from American Printer and Lithographer, vol. 31, 1900. Nice! 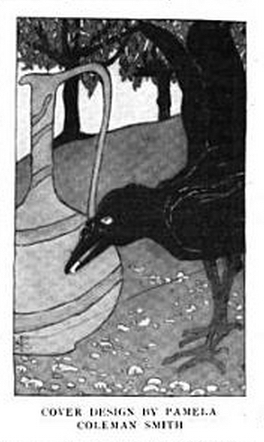 and how apropos, with a corvid!